This is a sponsored article on behalf of Budweiser. With less than a week until the FIFA World Cup 2018 final, screenings to the all-important match are selling out fast — do you know where you'll be watching it? 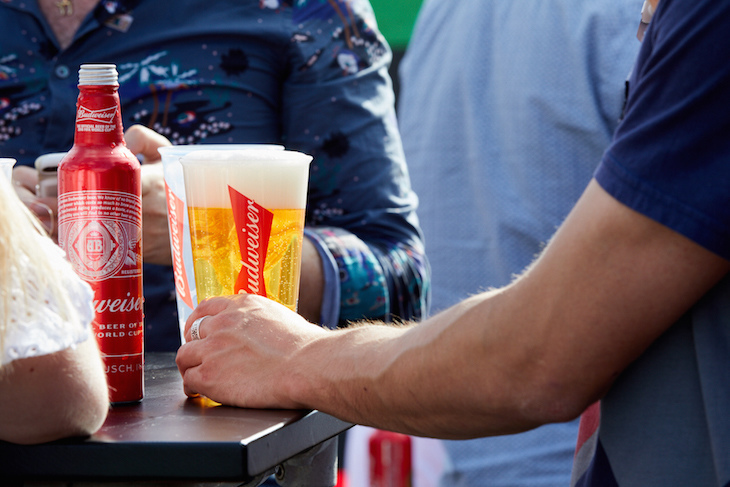 How about at an epic party on board the Bud Boat on the Thames, with Budweiser, free food and front row seats? 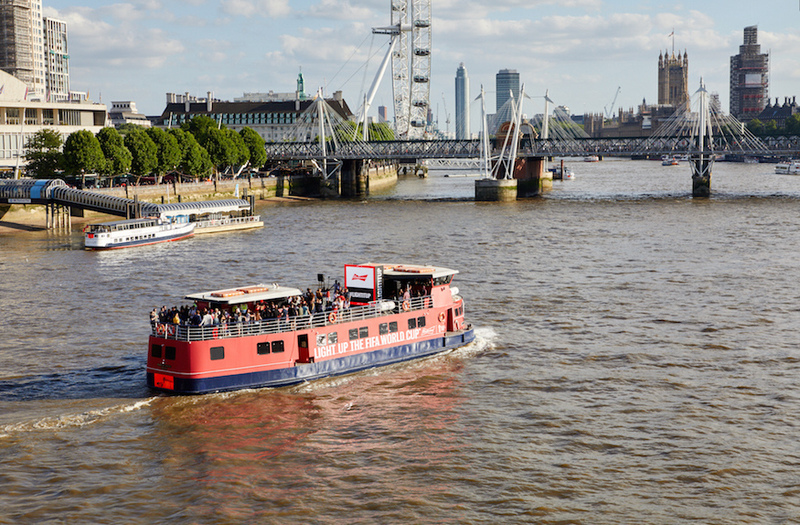 You may have seen the boat going up and down the river already, with footie fans soaking up the sun and London's sights in between free kicks, penalties and various VAR decisions. It's already proved massively popular, and its back for one heck of an experience during the World Cup Final on Sunday. Three entire decks are dedicated to football fans. After watching the match itself on Budweiser's giant viewing screen, ice-cold beer in hand, head downstairs for an epic after-party, with live DJ sets from the likes of Jaguar Skills. MC Will Best will make sure the party never stops at Budweiser's bar and entertainment area, and of course, food and drink will be available throughout proceedings. Tempted? Find out more here. With places already sold out, grabbing tickets could well make you a hero among your mates — so, if you're feeling lucky, enter our competition to win this money-can't-buy experience. 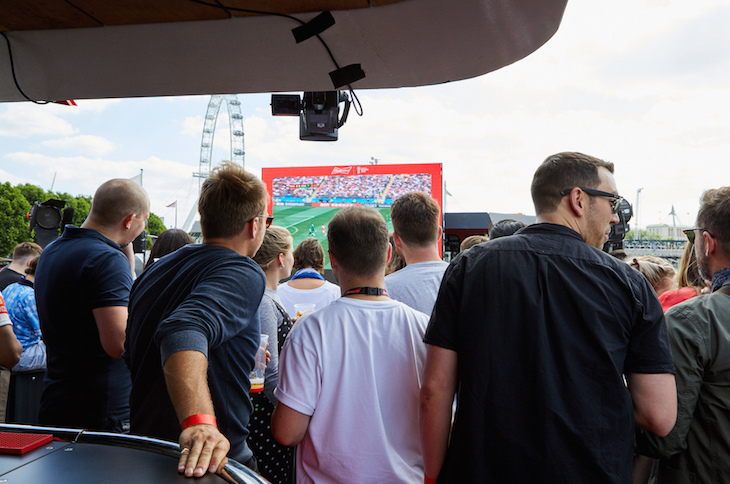 We're giving Londonist readers a chance to win one of five pairs of tickets to watch the Fifa World Cup Final 2018 on the Bud Boat, including free drinks, food and front row seats. Hurry - you've only got until midday on Friday 13 July to enter. Simply enter your details below. 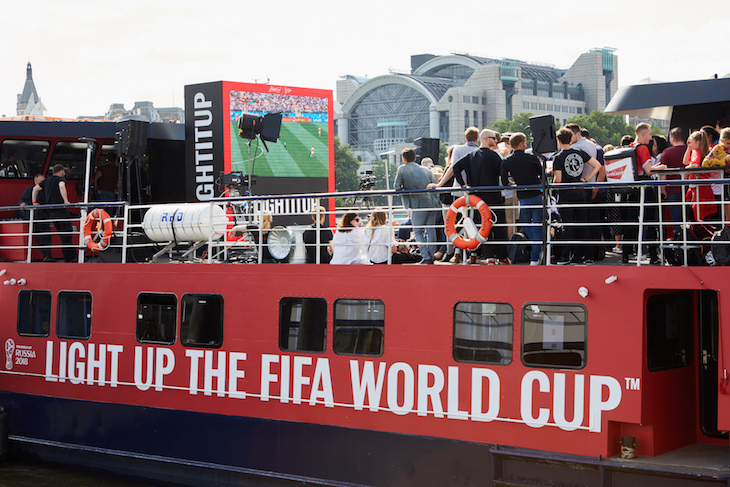 Terms and conditions: The prize includes x5 pairs of tickets to attend the Final of the FIFA World Cup on Sunday 15 July 2018 onboard the Bud Boat, including free drinks, food and front row seats. Competition closes midday on Friday 13 July.